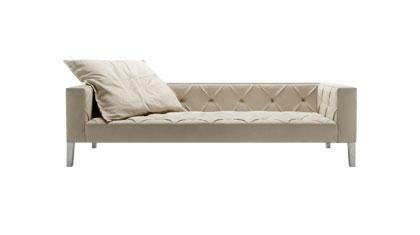 The Sofa4Manhattan design sofa is available in standard dimensions or can be custom made according to your needs. Shop on-line or in one of our showrooms, our furniture consultants are ready to assist you. 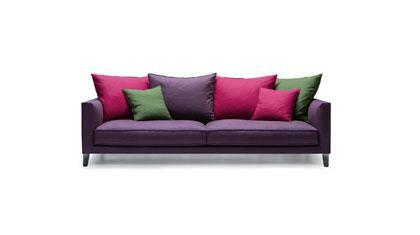 Sofa4Manhattan is a designer sofa, designed and built for the inhabitants of New York City. 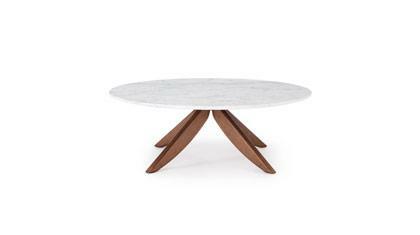 The design, created during a workshop held in New York and attended by 10 international designers, the first prototype was made thanks to the skill of the artisans at the Berto laboratory. 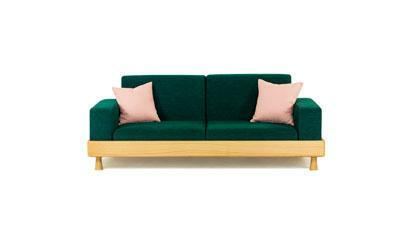 The sofa completed during a crowdcrafting workshop at the Living Showroom and hosted by Design-Apart was presented to the public during the Fuori Salone Event, in Milan in 2014. The production of the sofa represents the collective work of 100’s of people involving makers, planners, designers, artisans, clients and friends. Luca Nichetto coordinated the project designed by Lera Moiseeva and Joe Graceffa. A team of professionals makes the Sofa4Manhattan design sofa.